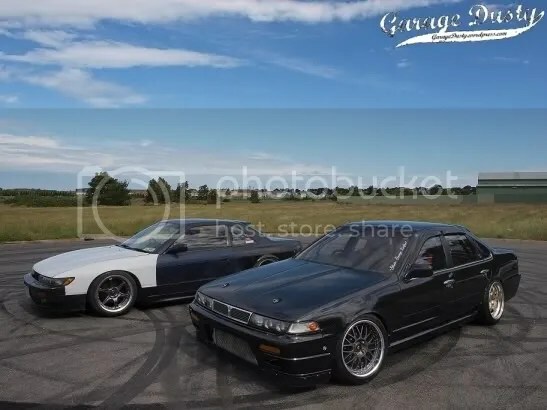 Ghetto Hitmen: Tim’s Cefiro & Rob’s Silvia – Garage Dusty Exciting Car Team! Some of you may remember these cars from previous posts. Looking better and hitting harder than ever, they’re back! Click HERE for more. Awesome pics and write up man, love it. Need more skid pics!